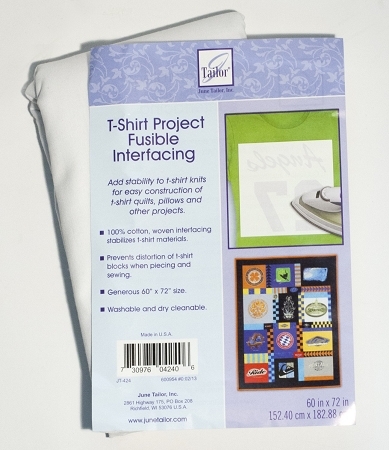 Our T-shirt Project Fusible Interfacing will add stability to t-shirt knits for easy construction of t-shirt quilts, pillows, totes and more. It will prevent distortion of the t-shirt pieces when sewing them into your project. 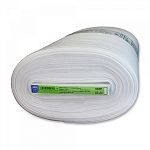 It is 100% woven cotton and comes in a 60in x 72in sheet.